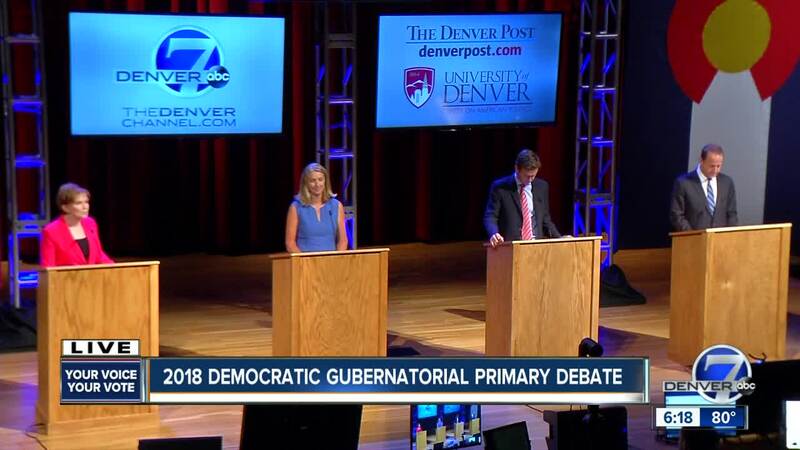 DENVER – With a week to go before Colorado’s June 26 primaries , the Democratic and Republican gubernatorial candidates got one final chance to differentiate themselves from their party opponents at debates hosted by Denver7 and The Denver Post at the University of Denver. If you missed either of the debates or would like to re-watch them or read our recaps of each respective debate, we’re embedding them and linking to them below. Here’s the recap of the Democratic debate and a link to the video , which is also embedded below. 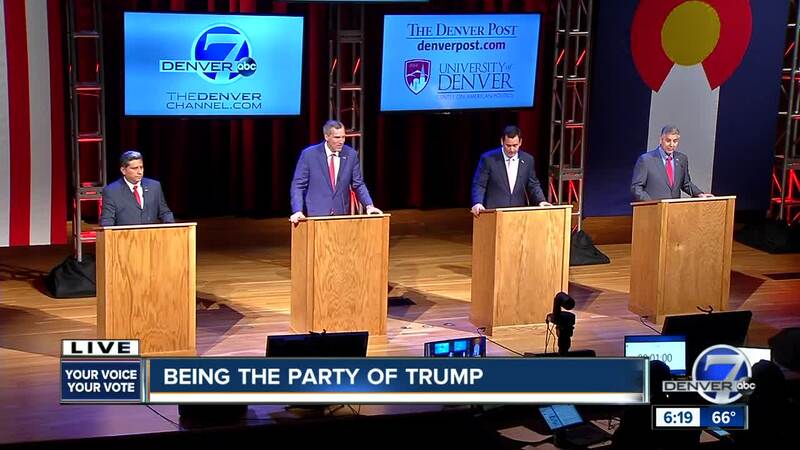 And here’s the recap of the Republican debate and a link to the video , which is embedded below.